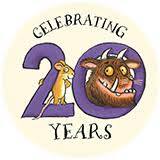 There will be stories, songs and tasty treats -all pre-school children are welcome! 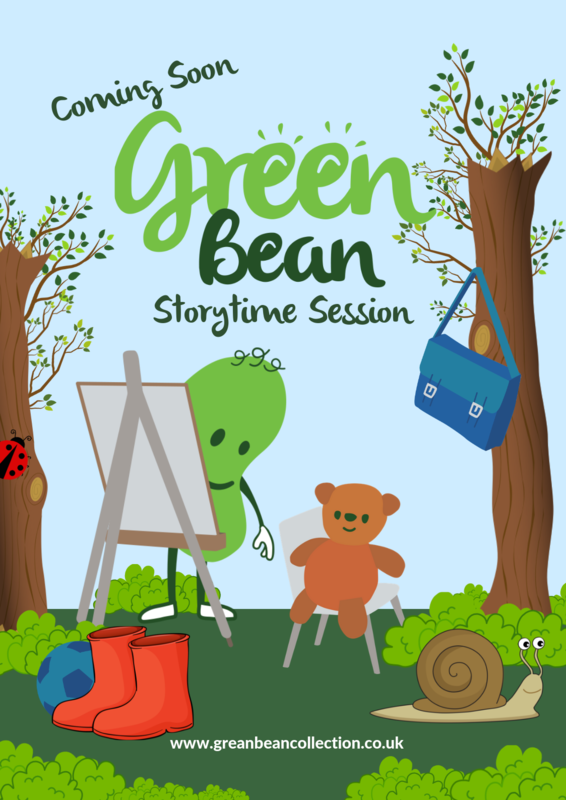 Green Bean & Friends are coming to visit Urmston Bookshop on Wednesday 27th March 2019 at 10.30am. On the day, little ones aged one to seven years will enjoy discovering the fun adventures of Green Bean through an educational storytime session. 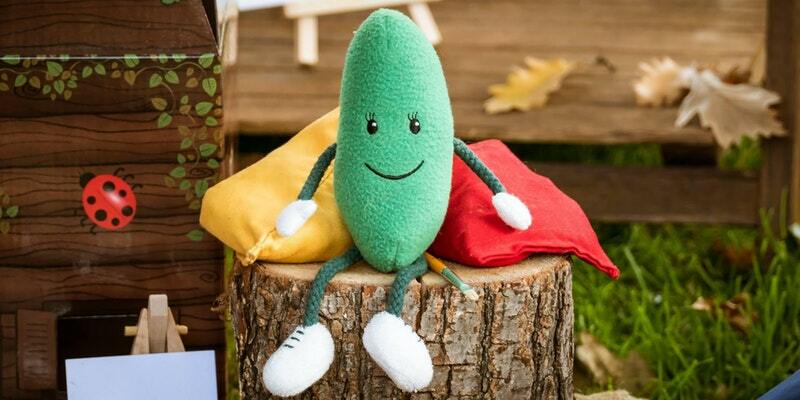 Green Bean is a fictional character and the title character from the Green Bean Collection, which is now on sale within Urmston Bookshop, we have available both the board book and paperback gift sets along with the adorable character soft toys. The binding is a highly original, beautifully descriptive novel that serves to immerse you in an alternate historical world where memories, distasteful and painful, can be gently teased away and bound securely into the pages of highly coveted, richly decorated books. In our world, where books are a treasured source of pleasure and knowledge, the concept that they are produced at the expense of someone’s mind, and arguably their soul, is imaginative and intriguing. We are introduced to this world through the eyes of Emmett Farmer, exiled to an isolated marshland with only Seredith for company, an aged binder that sees in Emmett something he does not yet comprehend. We share in his acute disorientation, a feeling that is magnified by a deep-seated sense that something is missing, an absence that is woven throughout the opening chapters. Although this creates a desire to read on and soak up the hints delicately scattered through the narrative, it is at the sacrifice of the characters themselves who at first seem somewhat flat and unrounded. 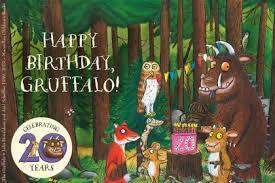 His family appears hard and two-dimensional as we, like Emmett, lack the understanding of what drives their actions. It also creates a prolonged, slow-paced beginning that may put some readers off. However, the much-awaited, pivotal point in the novel quickly remedies this. The pace quickens as the characters, so lovingly penciled by Collins, become flushed with colour and the story blossoms into the engrossing tale of forbidden passion and enduring love that it truly is. The mysterious backdrop of the dark, macabre world they inhabit also unfolds beautifully, proving the perfect stage on which to explore how the practice of binding can be wielded and exploited with stunning cruelty. Although certain characters do persist in an underdeveloped state, and aspects such as the binding process and allusions to witchcraft are not fully explored, these prove redundant as you become embroiled in a love affair between two delightfully contrasting characters. The descriptive elements are also spellbinding, and you will find yourself reading over sentences to fully appreciate their composition. This is a unique novel and you will be rewarded for venturing into a story that is crafted with such evident love, dedication and imagination. A Column of Fire is the third and, presumably, final book in Ken Follett’s Kingsbridge saga – a trilogy that has taken us from the humble 12th century beginnings of the fictional town of Kingsbridge through to the majestic Elizabethan era. Readers settling down, expecting the same intimacy of the first two books, should be pleasantly surprised by a much more adventurous outing, both in geographical scale and historical scope. Beginning with Queen Mary exiting the world after a bloody reign, the reliable formula core to all the books is evident with disreputable characters and ruthless ambitions driving apart the two star-crossed lovers Ned and Margery. Present too are nods and glancing links to the history established in the first two books; Kingsbridge Cathedral still stands at the heart of the town, with the faithful statue of Caris adorning its top, and Margery dons Kingsbridge ScarletTM with suspicious regularity. Ancestral links to previous well-loved characters are referenced and the ‘big-bad’ gene has been reliably passed down through the generations of Fitzgeralds. However, consistent with the greater scope, the big bad badge cannot, in my opinion, be awarded to any member of the Fitzgerald or even the Shiring family (although there are contenders). Instead it can be arguably attributed to a French upstart called Pierre Aumande who, through a potent mixture of charm, manipulation and outright deceit, deftly maneuvers himself to wield political power, reeking devastation across the Paris protestant community. The book serves up an expansive and comprehensive insight into the bloody religious conflicts that swept across the western nations. The narrative transports us to France, caught in the midst of a vicious and bloody civil war, to the Netherlands and as far as the West Indies. As a result, it often feels that some characters, for which Follett has carefully wooed emotional investment, are left abandoned mid-story only to be re-introduced too late for any meaningful impact to resonate. This exposes the suspicion that their sole purpose is to ensure the cross-continental religious disputes are fully represented. However, a kinder interpretation would be that the unexpected twists are a reflection of lives at the mercy of a violently divisive period, a historical time that ultimately leads to scattered lives and scattered relatives that only reunite on a few notable occasions. Within the rich tapestry of interweaving characters, key historical figures appear with exciting regularity, including Elizabeth I, Sir Francis Drake and William Cecil. Such figures are observed through Follett’s fictional characters and with the exception of Mary Queen of Scots, can sometimes feel like cameo appearances. However, it serves to thrust the reader right to the heart of historical events and political machinations in a way not felt in the previous two outings. As the story briskly moves through countries and through time, the number of characters can often feel overwhelming and the reader may wonder why they should care about certain individuals and how they can possibly interlink in any meaningful way. But this is a necessary and temporary by-product of the ambitious nature of the story, and Follett’s craftsmanship gently pulls the respective threads into a tight weave that is both thrilling and gratifying in equal measure. A central message that emerges is the strength and dignity of the women, both historical and fictional. Margery and Sylvie, distorted reflections across the religious divide, mirror each other in their remarkable resilience and courage if not in their religious convictions, and Follett takes great pleasure in placing Elizabeth I and Caterina de’ Medici upon high pedestals of religious tolerance. “A Column of Fire” is a truly enjoyable story, each richly written character taking the reader by the hand and through events that are engraved in time and into the hearts of most English school children. If the reader perseveres through the more expansive sections and forgives some contrived plot twists, they will find it difficult to put this thrilling but warmly intimate book down. At the end, you will be sorry to leave behind characters you have come to count as friends and a tumultuous, historic time made touchingly real. The Rosie Project is a fresh, light and modern tale written by Graeme Simsion and told through the eyes of Associate-Professor Don Tillman. Don is a highly intelligent academic who views the world through a different lens than most, impervious to emotional and social subtleties and existing within a self-imposed regime of discipline and order. Seemingly unable to find love, he sets himself the quest of identifying a wife through the screening tool of a questionnaire, designed to maximise efficiency and avoid seemingly unnecessary painful situations. However, as chaos is the chemistry of life and love, he soon learns that love will not flourish within the confines of predictability and the reader is quickly drawn into Don’s spiraling journey towards unavoidable emotional turmoil and vulnerability. As Don introduces us to the world and the people within it as he sees them, the reader is able to fill in the blanks, identifying emotions in fellow characters and in Don that he himself is blind to. Don contrasts delightfully against characters such as Gene, his promiscuous mentor and friend, and of course the rebellious Rosie who scatters Don’s senses and regime giving the reader great satisfaction in the process. Don’s perspective inadvertently exposes some of the ludicrous social restrictions and rituals that are generally accepted as the norm and the reader shares in his painful vulnerability. As he takes tentative steps towards an unknown world you can’t help but feel protective as he is buffeted against emotional and social situations that he is unfamiliar with and unprepared for. Some aspects are hard to believe, particularly as the story progresses and the lengths Rosie and Don embark on become more extreme. Rosie too can sometimes feel under-rounded; her strong individual and feministic personality undermined by her rather flimsy reasoning for dissatisfaction with the man that raised her. The ending is also slightly saccharine, the only telling sign that the author originally intended the book to be a screenplay. You can almost imagine all the characters coming together on screen for a glorious penultimate scene. However, these aspects are easily forgiven and lost in a highly enjoyable read. The moments told through Don’s dry perspective are truly hilarious and you will find yourself laughing out loud on many occasions. The two main hooks of the story, Don’s tumultuous path towards an alien emotion and the hunt for Rosie’s father, pull you through the narrative at lightening speed and you will find yourself devouring, and relishing, the book in just a few sittings.